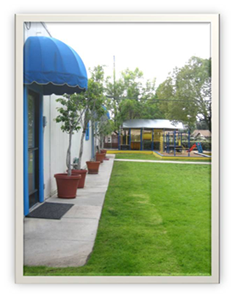 Based on the principles created by Dr. Maria Montessori over 100 years ago, The Montessori School of San Dimas strives to create an excellent academic and nurturing environment where children can reach their fullest potential. By focusing on children's emotional, physical and intellectual development, we educate the child's whole personality. We pride ourselves in the relationships we build with the families that entrust us with the education and care of their children. for that is the time when intelligence itself, her greatest implement, is being formed."